The film follows an Argentinean family in 1960 who takes in a mysterious German doctor at their hotel. The doctor becomes especially interested in the family’s young daughter Lilith, a girl who is unusually small for her age. When he begins to arouse local suspicion, the family must question: What is his true identity and what are his true intentions? The answer is chilling. Patagonia, 1960. A German doctor (Alex Brendemühl) meets an Argentinean family and follows them on a long desert road to a small town where the family will be starting a new life. Eva (Natalia Oreiro), Enzo (Diego Peretti) and their three children welcome the doctor into their home and entrust their young daughter, Lilith (Florencia Bado), to his care, not knowing that they are harboring one of the most dangerous criminals in the world. At the same time, Israeli agents are desperately looking to bring THE GERMAN DOCTOR to justice. 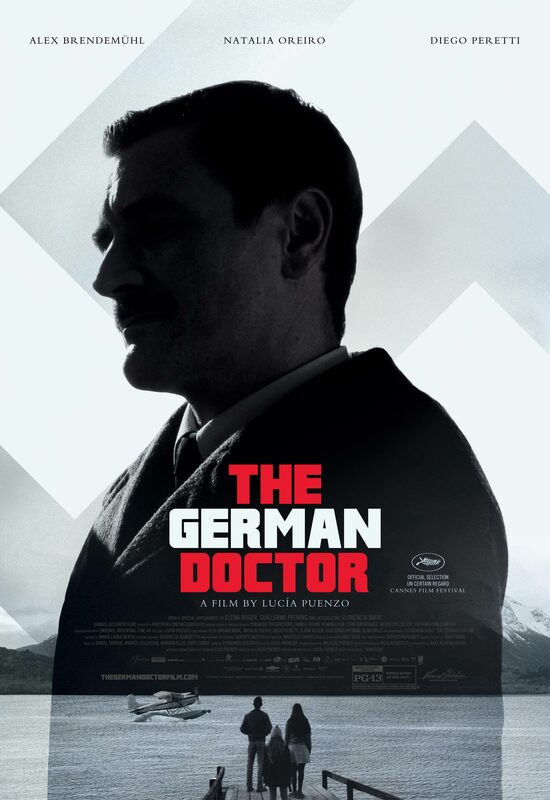 Based on filmmaker Lucía Puenzo’s (XXY) fifth novel, the story follows Josef Mengele, the “Angel of Death,” a German SS officer and a physician at the Auschwitz concentration camp, in the years he spent “hiding”, along with many other Nazi’s, in South America following his escape from Germany. Mengele was considered to be one of WWII’s most heinous Nazi war criminals. The German Doctor will be opening in select cities starting on Friday, April 25th 2014. Reproduction without explicit permission is prohibited. All right reserved. Photos & certain artwork used on MovieProNews are copyright protected and are the property of their respective owners. & other trademarks used herein are the property of their respective owners. 113 queries. 0.066 seconds.